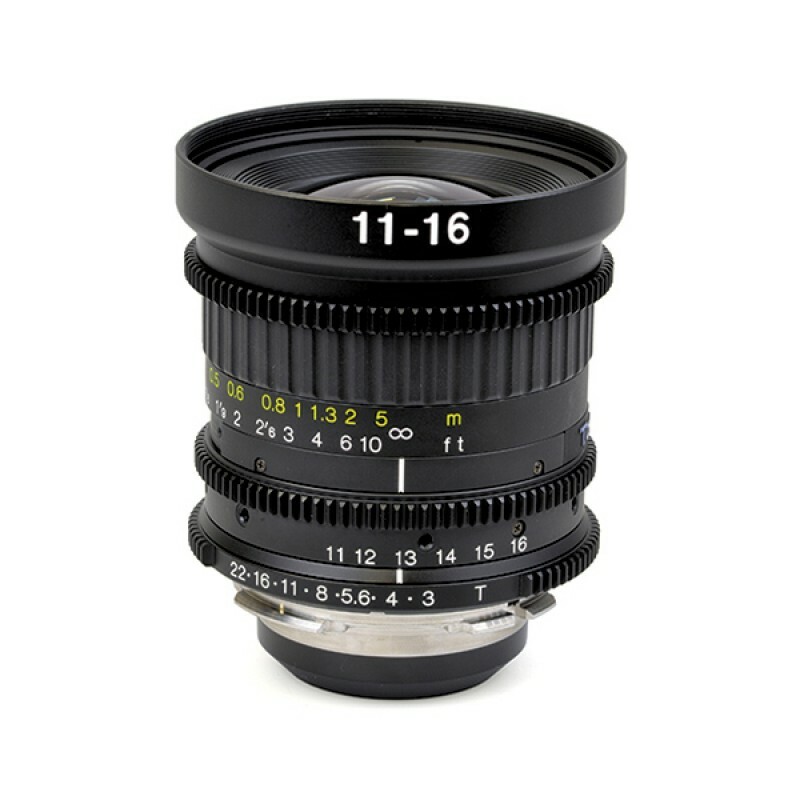 Follow Focus Gear This lens has a manual focusing ring with an interlocking follow focus gear to a.. Follow Focus Gear This lens has a manual focus ring with and interlocking follow focus gear to allo.. Adding autofocus to the proven wide-angle design, the Fi..